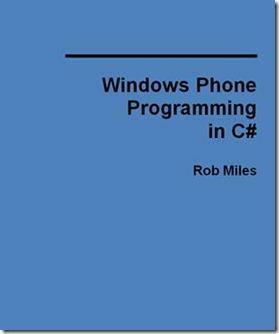 This book is an introduction to Windows Phone development using C# for anyone learning to program. It contains 8 sections with labs, PowerPoint presentations, demos and detailed notes. Working code examples are in the C# Programming Language.